One of the goofs in Mathew Wright's new book is his caption for the photo on page 126, which he states to be a DA class loco: it is actually a DB, road number 1001. 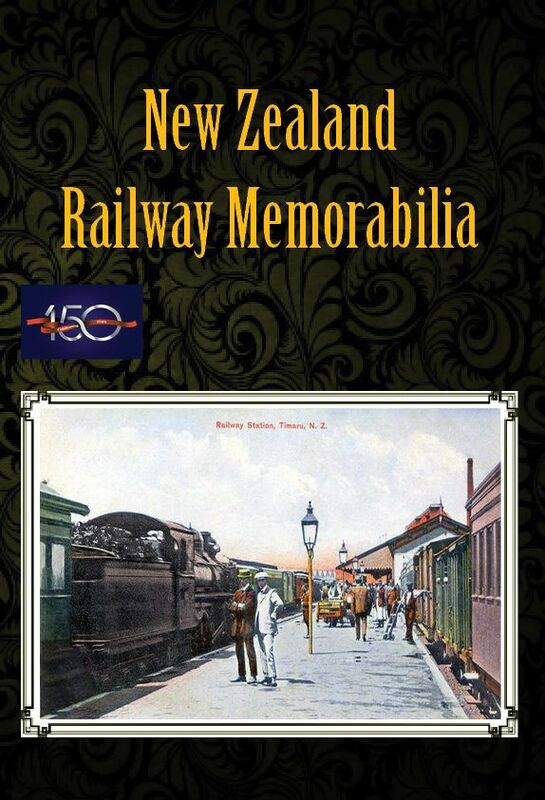 The NZR DB class were 17 diesel-electrics designed as a lighter (and less powerful) version of the DA, built in 1965-1966 to operate on secondary North Island lines on which the DA was excluded because it weighed too much. One of the principal lines which the DB class dominated was the line to Tauranga via Paeroa, until the Kaimai Tunnel was opened in 1978. 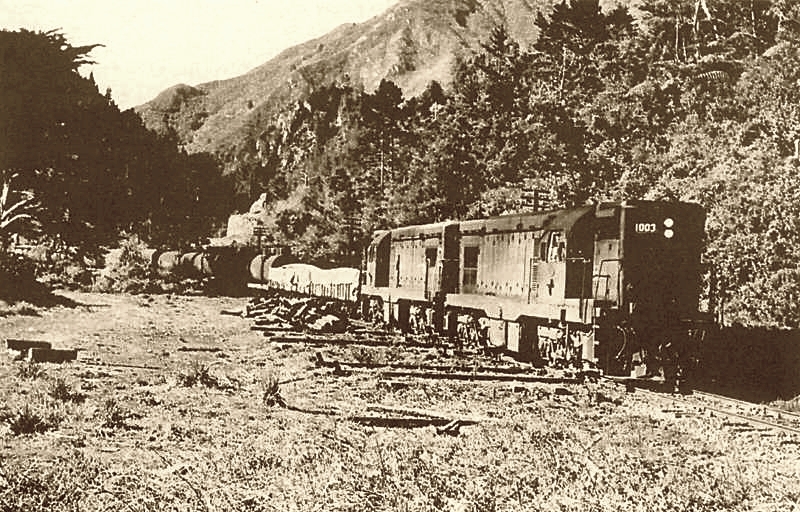 In this Trev Terry photo, a pair is seen with a goods train passing through the site of the former Karangahake station, just before the Kaimai deviation was opened.